Get our dedicated Xamarin developers who are trusted and vouched by our customers for their technical expertise. Our dedicated and certified developers deliver projects of all sizes for all kinds of businesses. Xamarin is one of the most popular and powerful web application development tools. Xamarin and its unique approach allows access to specific-device features with native performance. It is a cross-platform development tool that offers direct approach to develop Windows phone and Windows 8 applications. It enables code completion in C#. It allows access to the full spectrum of functionality exposed by the fundamental platform and device. See why prefer Xamarin as your framework? OIS provides constant support and 100% authenticity to our clients. Our dedicated Xamarin developers provide top-class services and deliver scalable projects. OIS guarantees zero billing and flexible engagement of employees for proactive approach to web and mobile application development. 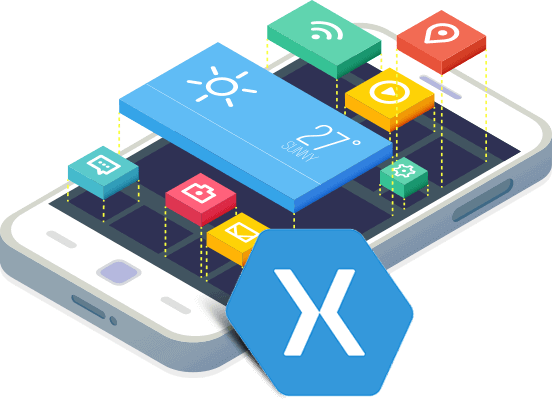 Hire Xamarin developers from us who have an unbreakable record of delivering satisfactory projects as requested. Our dedicated Xamarin developers reach you with the proposed solutions for all kinds or queries and requests from the clients by following the agile sprint plan that ensures seamless communication.  We are a team of programmers and developers who are adept with all the modern development tools and hence cater to all kinds of startups and small businesses. They did their best to make the website look great and function perfectly. I am overwhelmed with their service ethics. I would highly recommend their services to those I know. OIS does exactly what their website says! I honestly thank my lucky stars that I got an opportunity to work with a Xamarin developer from OIS. Their developer was extremely approachable, polite and professional. 5 star service! !